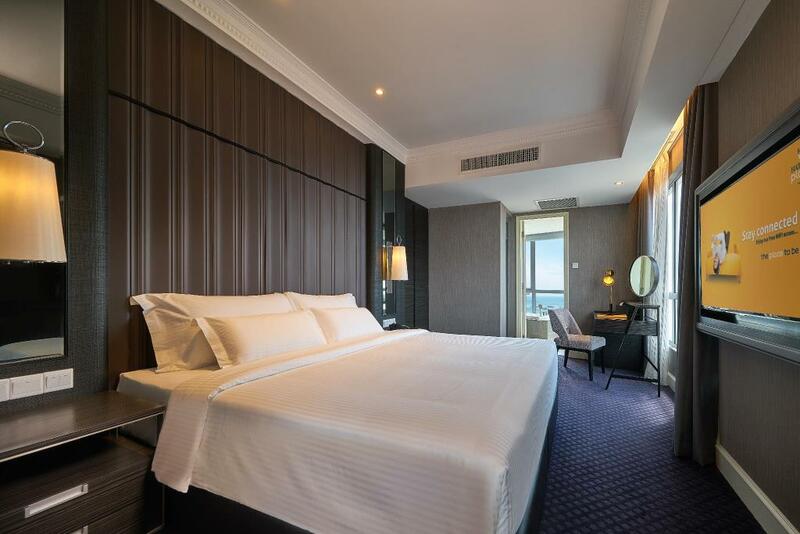 An 8-minute walk from revolving Taming Sari Tower, this chic all-suites hotel is also 2 km from Cheng Hoon Teng Chinese temple and a 10-minute walk from the ferry terminal. The elegant suites feature 2 flat-screen TVs, free Wi-Fi, marble bathrooms, and tea and coffee making facilities. There are also mini bars and sitting areas with sofas. Upgraded suites add separate living rooms and dining areas, and some add 2nd bedrooms. Room service is available. Breakfast is free and served in the buffet-style restaurant. 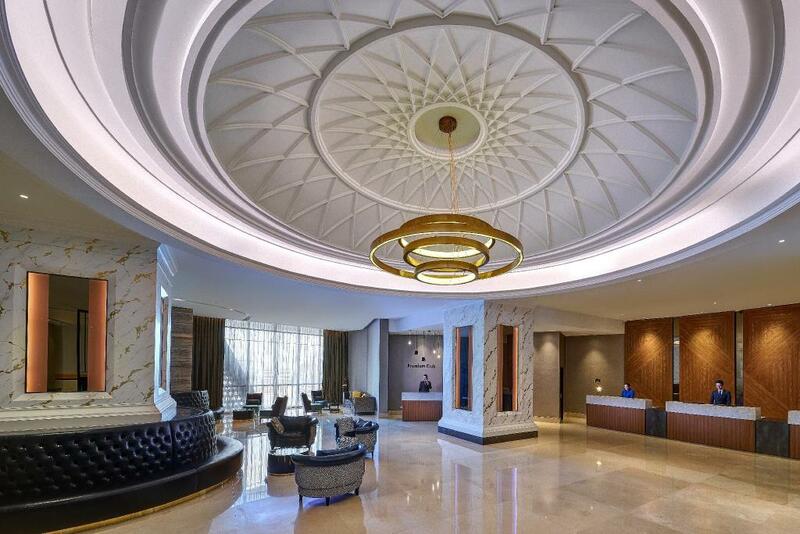 There’s a 22nd-floor lounge and a casual coffee shop. Other amenities include an infinity pool and poolside bar, plus a gym and a spa.